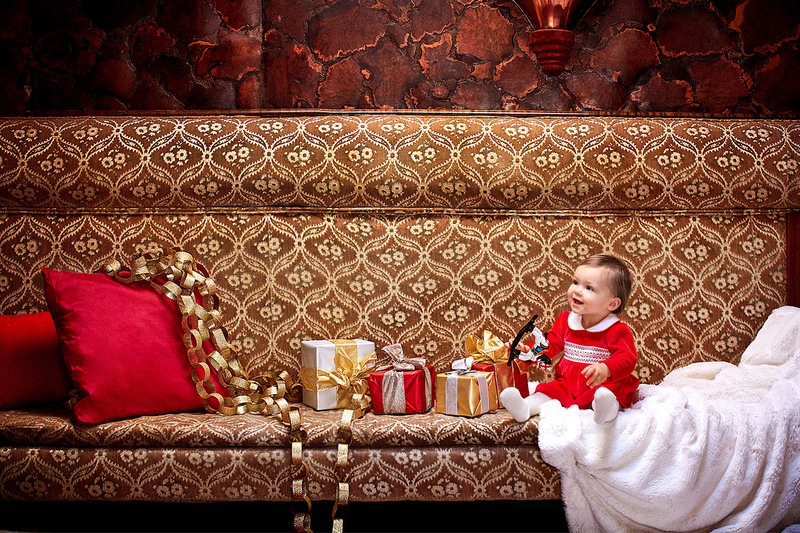 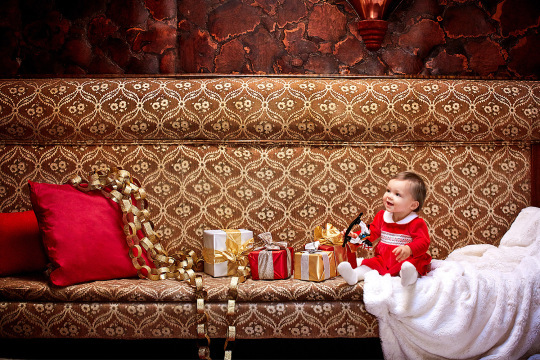 Kid’s Wear - Christmas at Childrensalon! 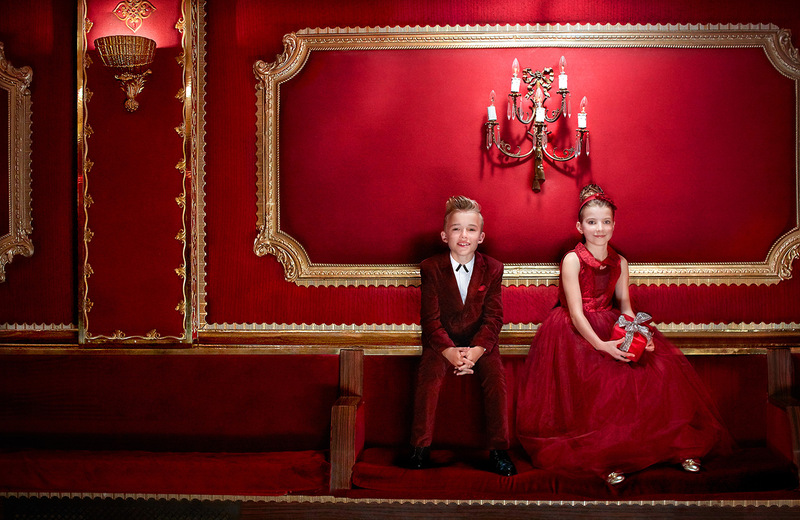 Diary / Fashion / Christmas at Childrensalon! 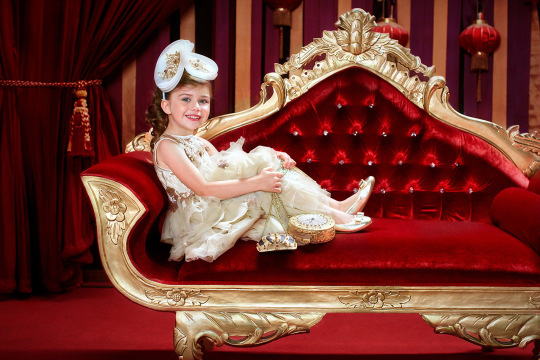 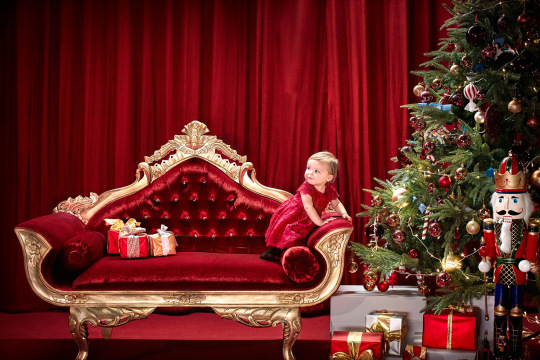 This Christmas Childrensalon, one of the most famous kids online shop, brought The Nutcracker to life with a celebratory photoshoot. 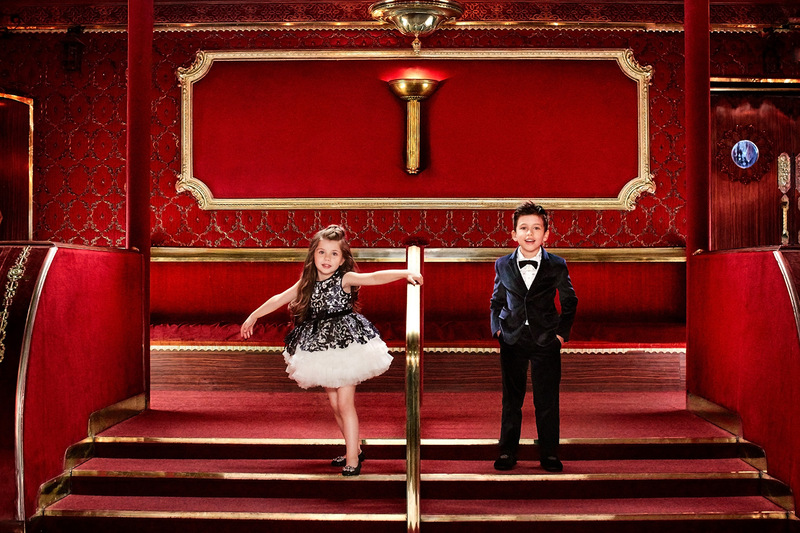 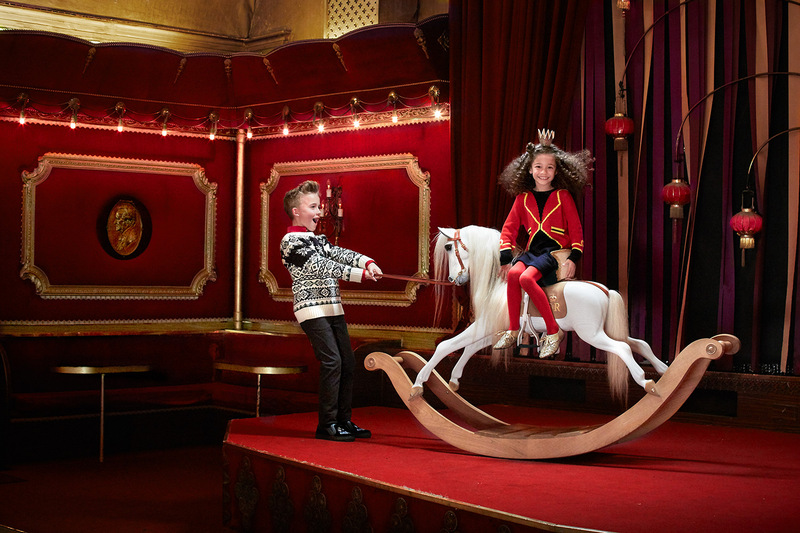 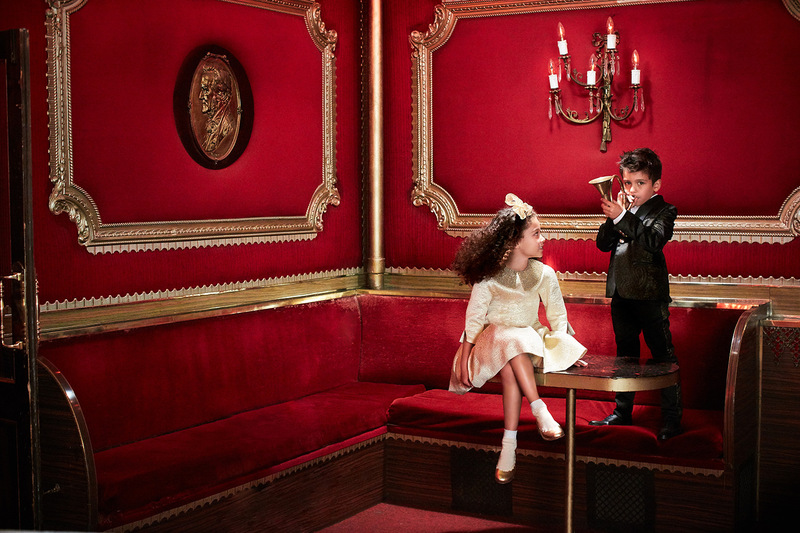 Discover the brand’s edit for the festive season with some of the world’s most prestigious childrenswear brands – including Mischka Aoki, Dolce & Gabbana, Ralph Lauren and Stella McCartney, Burberry, Salvatore Ferragamo and many others – captured on the charming young models in the majestic Rivoli Ballroom in London. 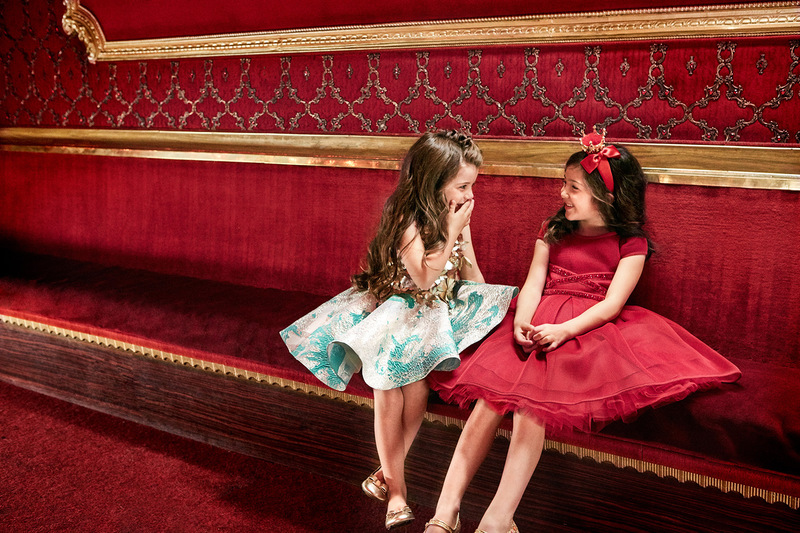 Get inspired by Childrensalon fashion suggestions!